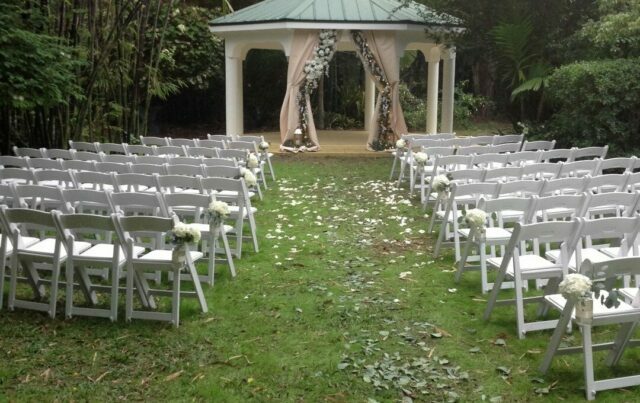 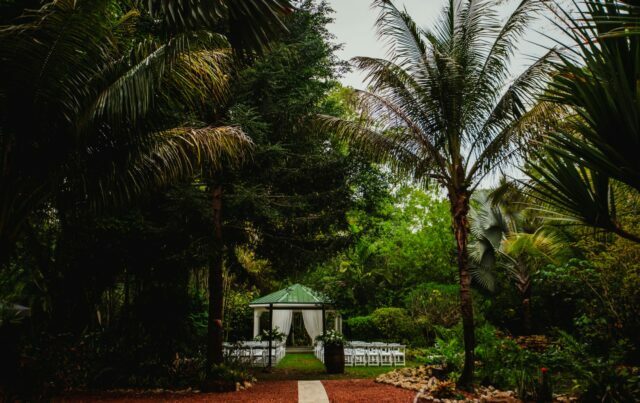 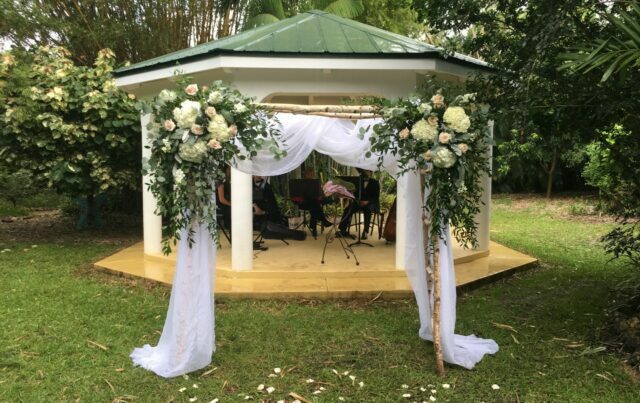 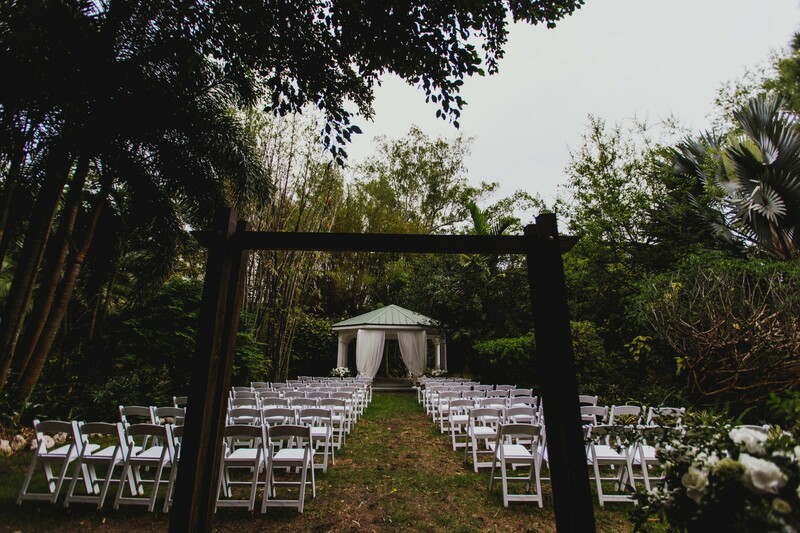 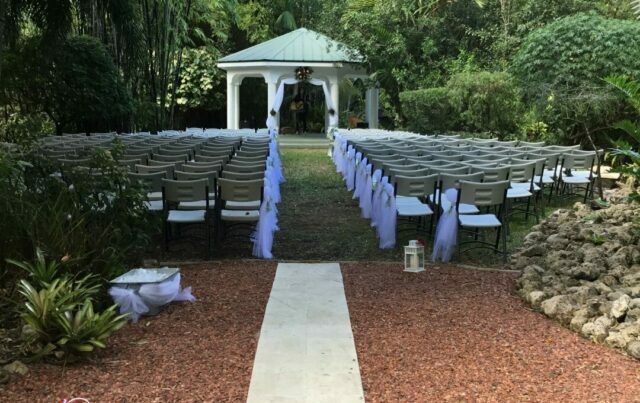 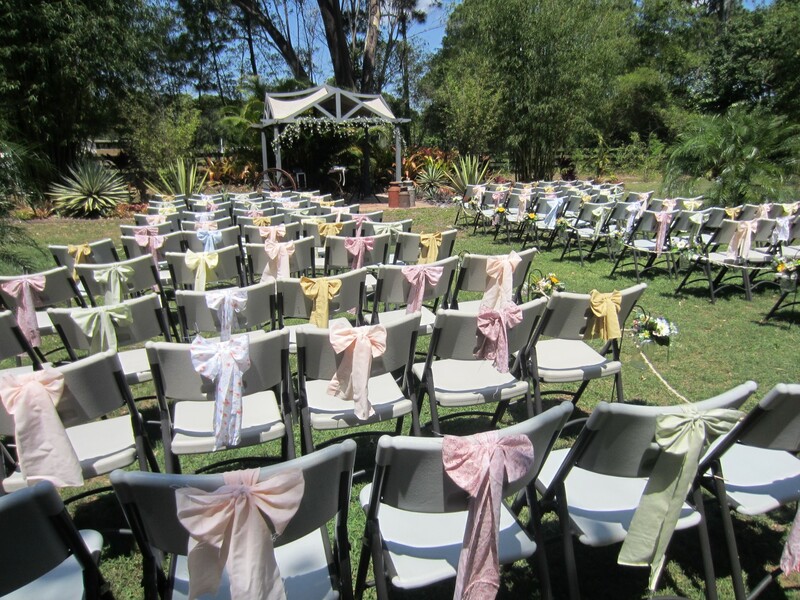 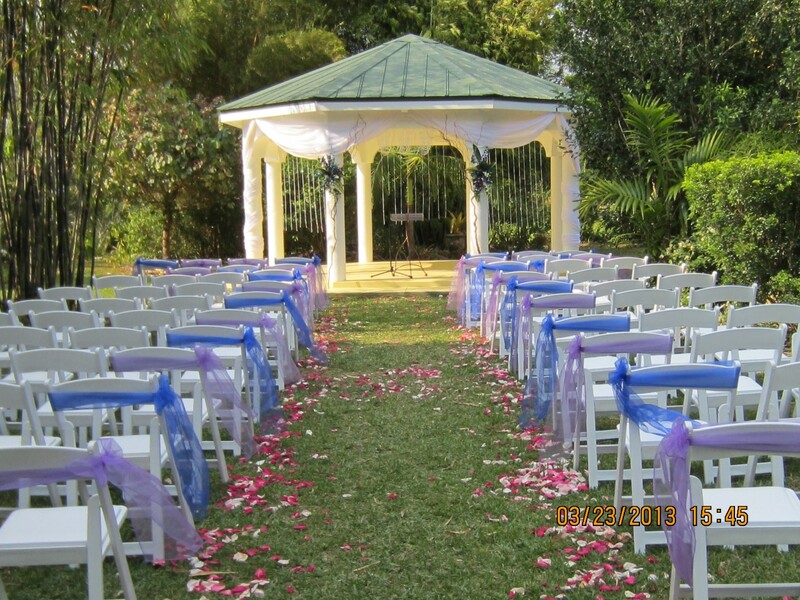 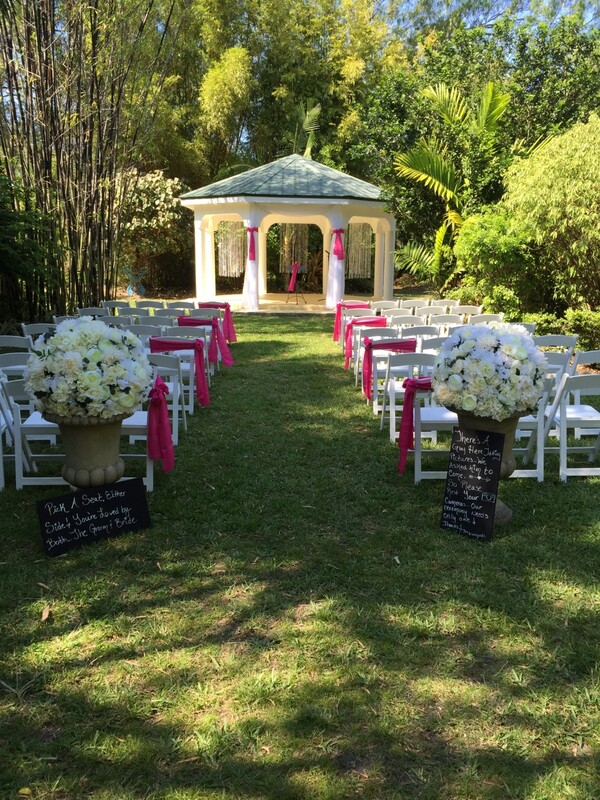 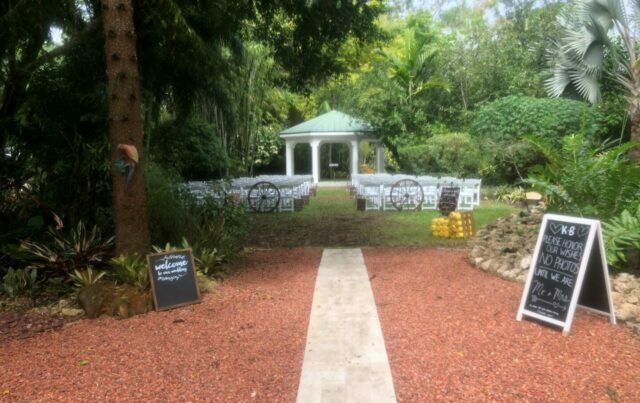 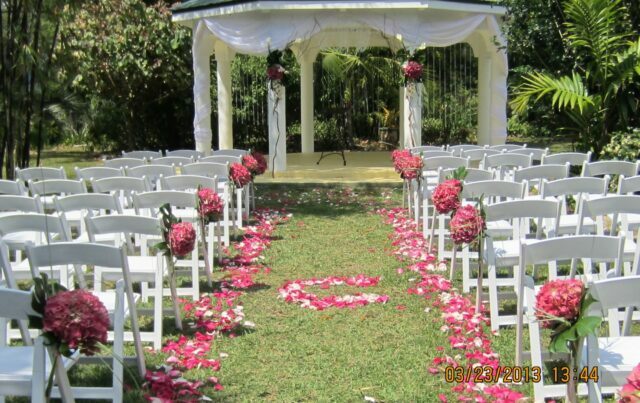 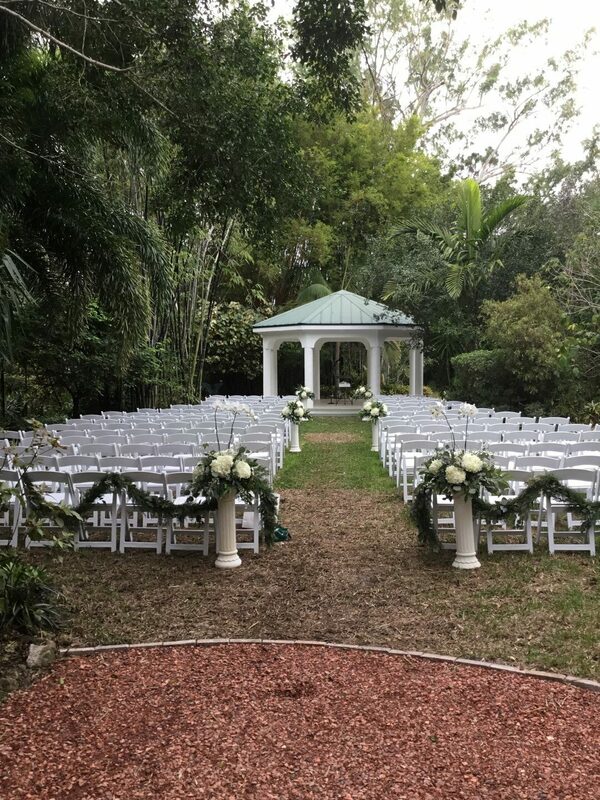 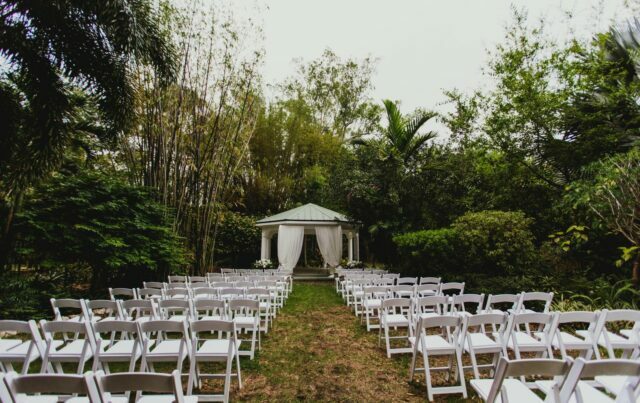 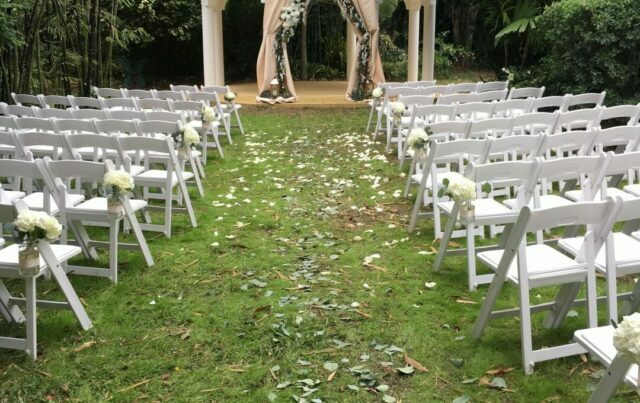 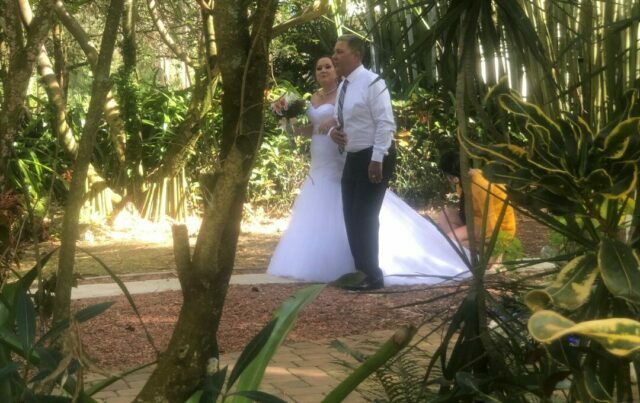 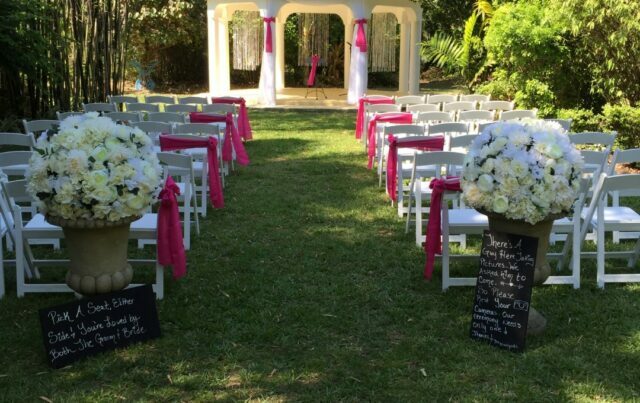 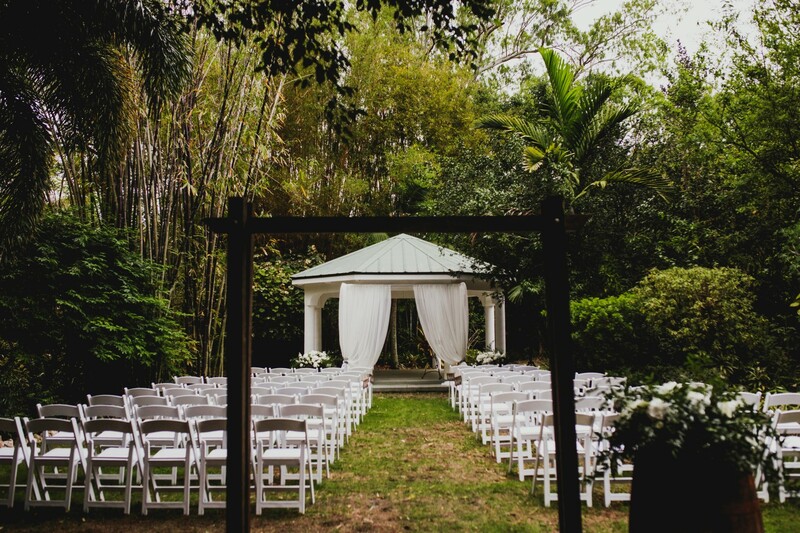 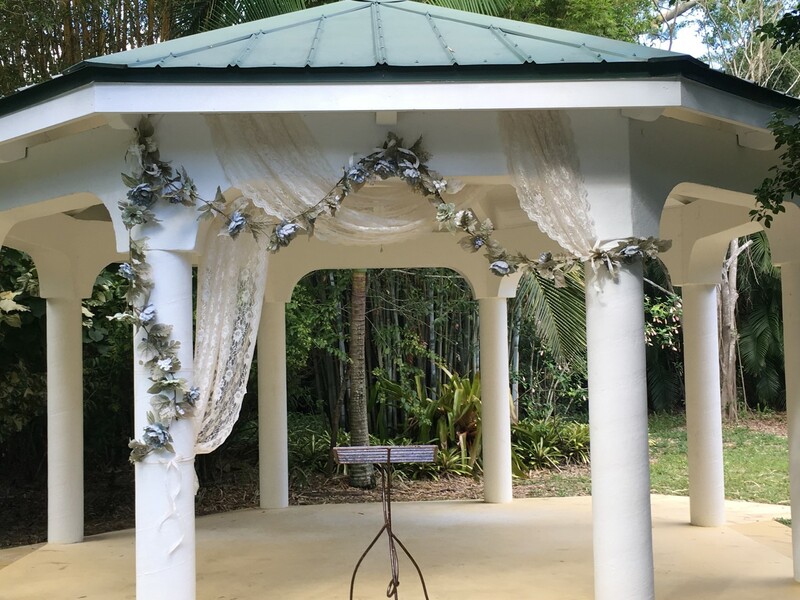 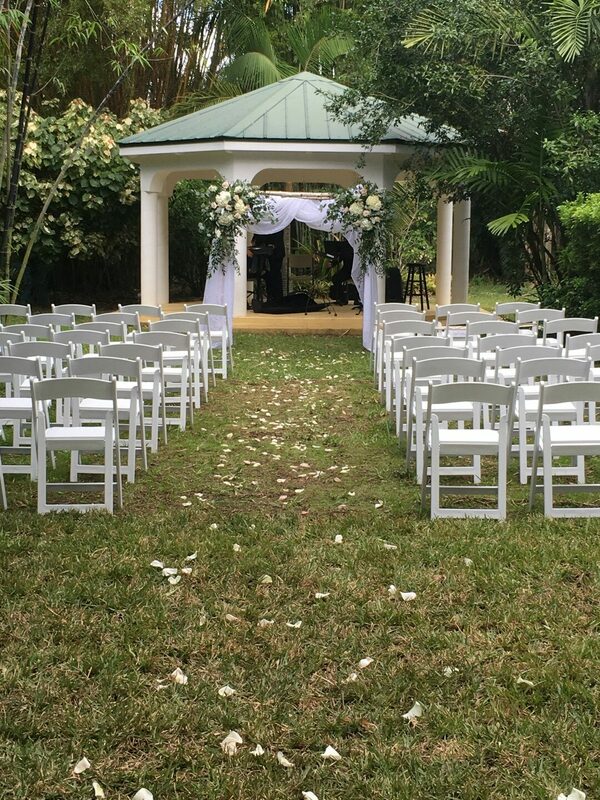 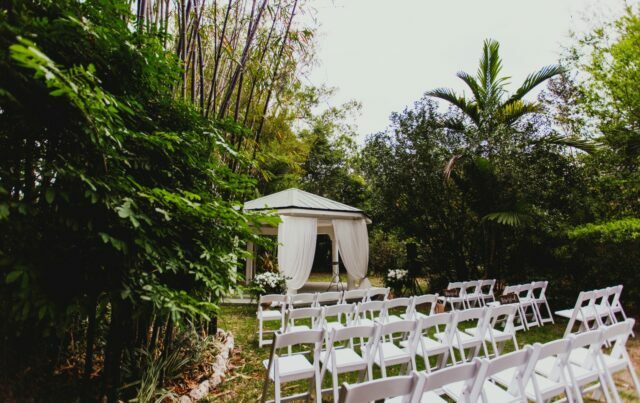 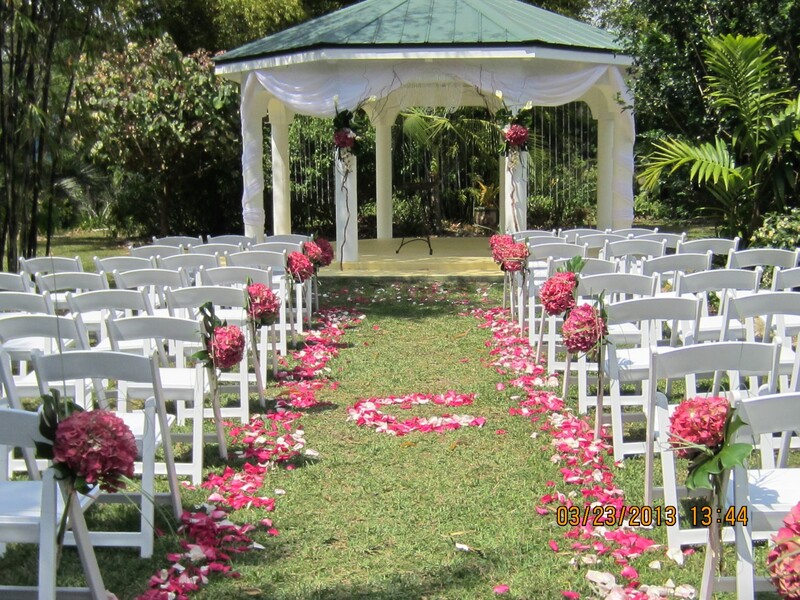 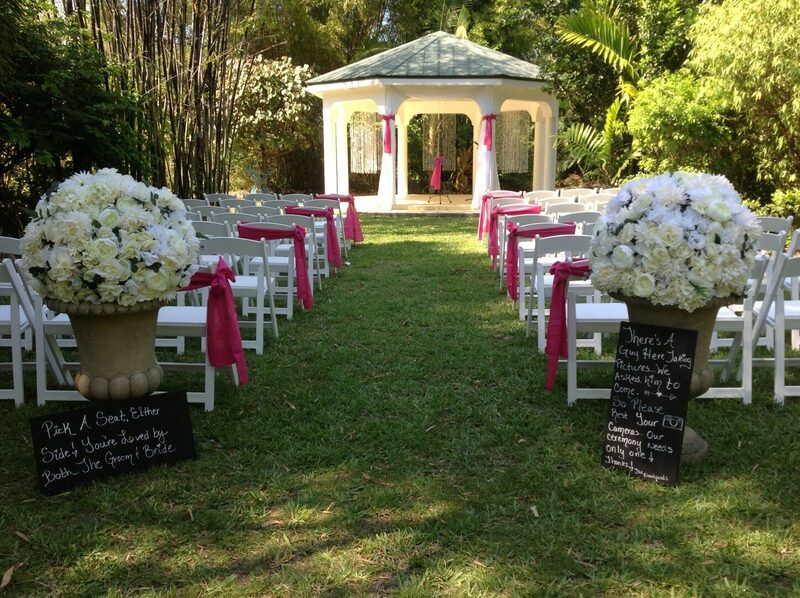 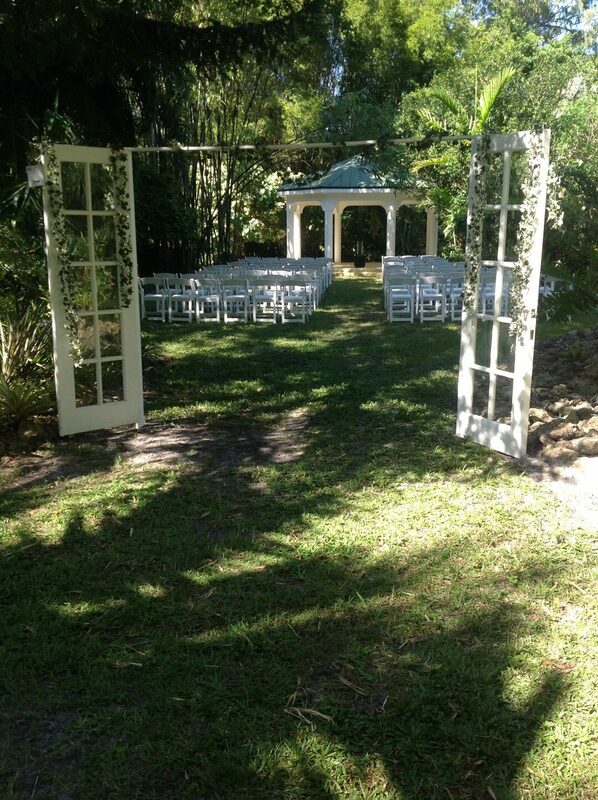 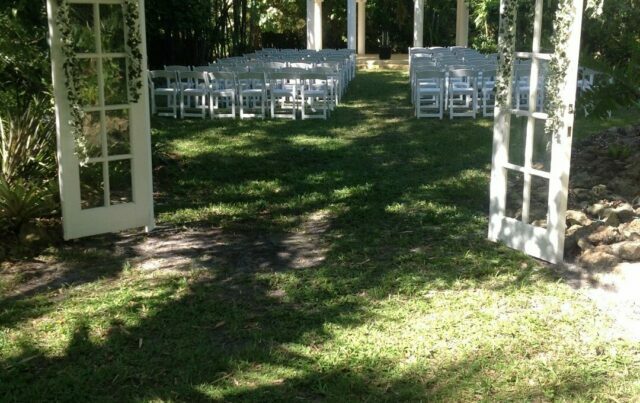 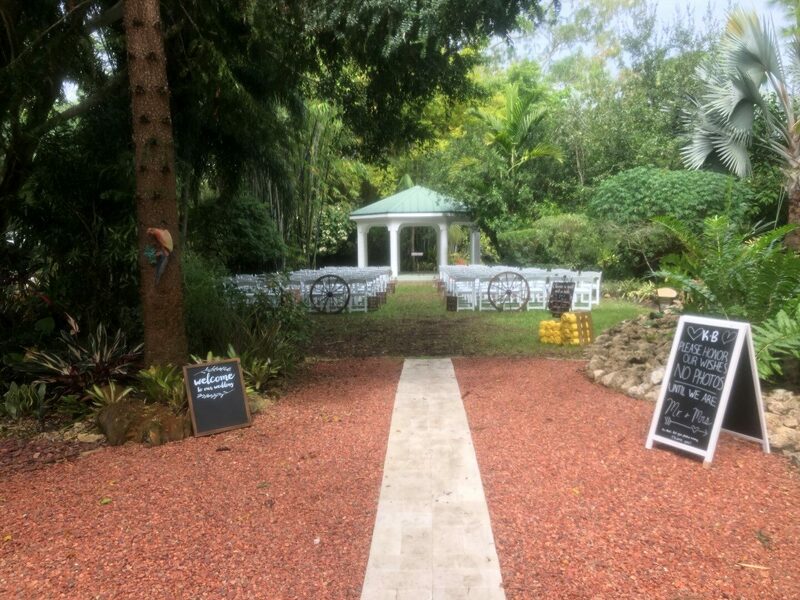 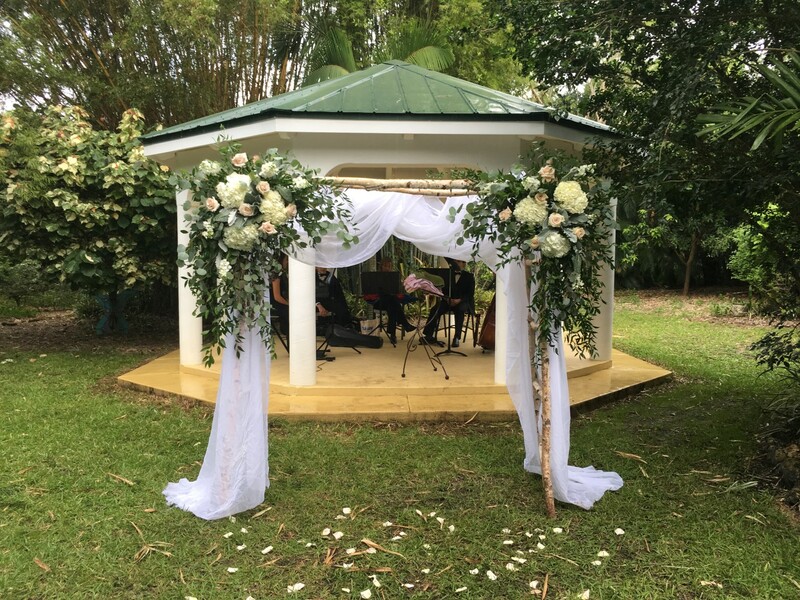 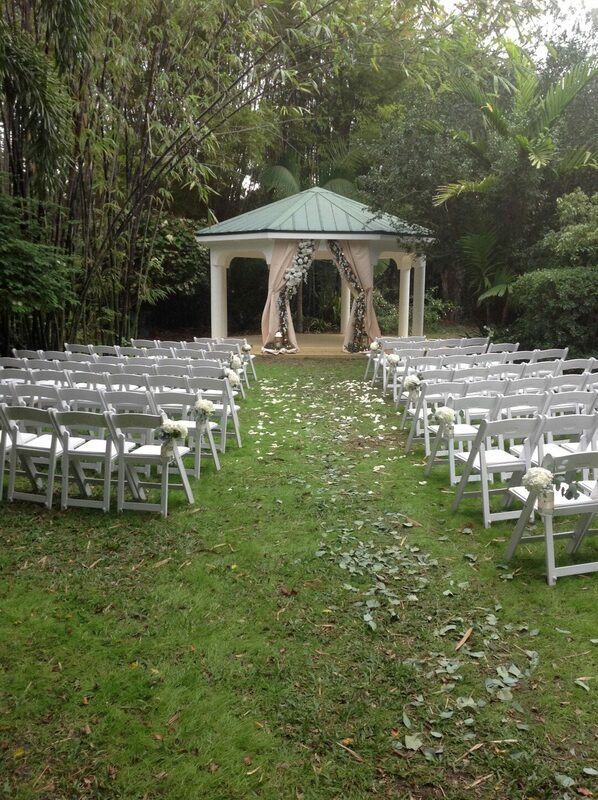 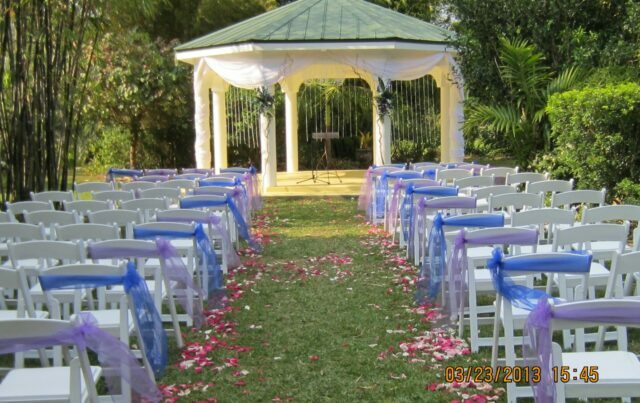 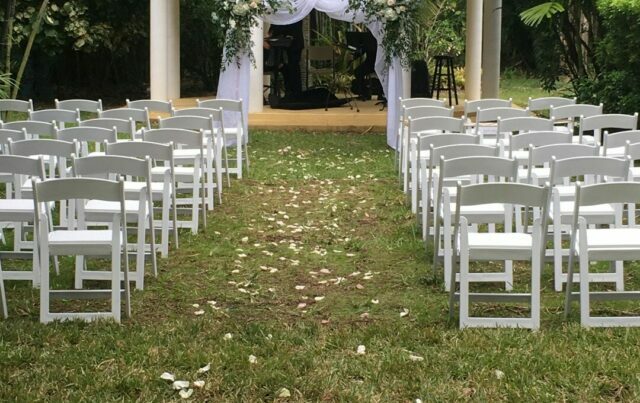 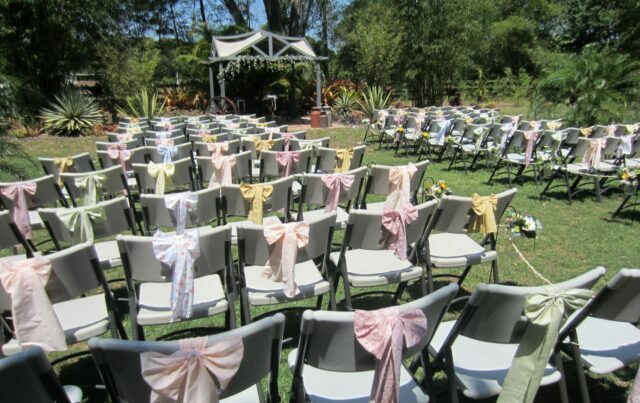 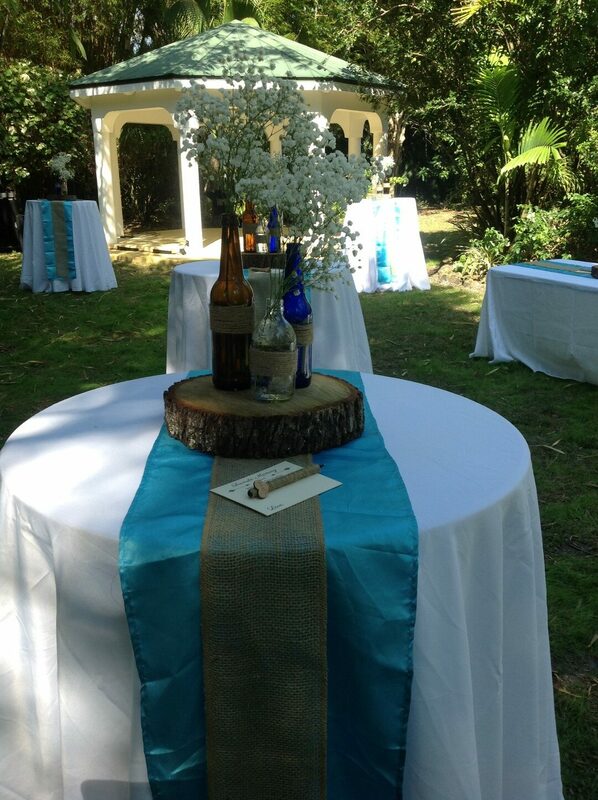 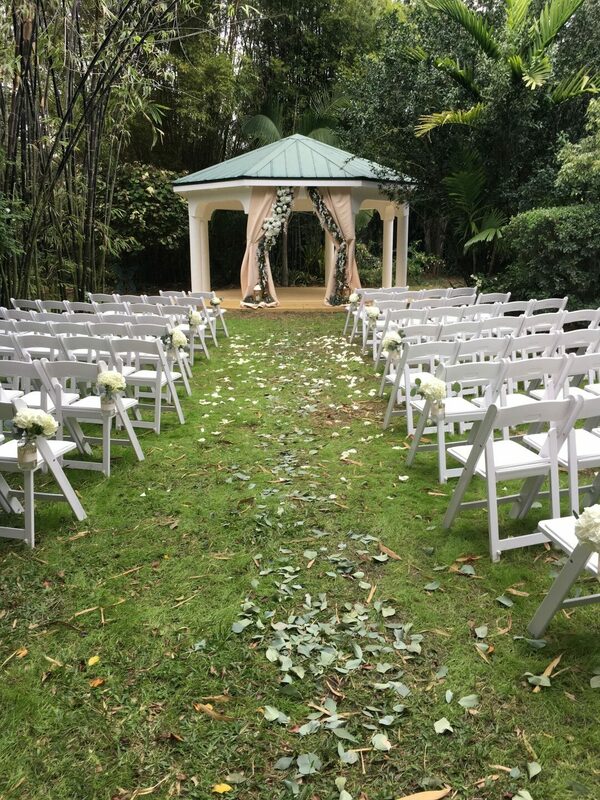 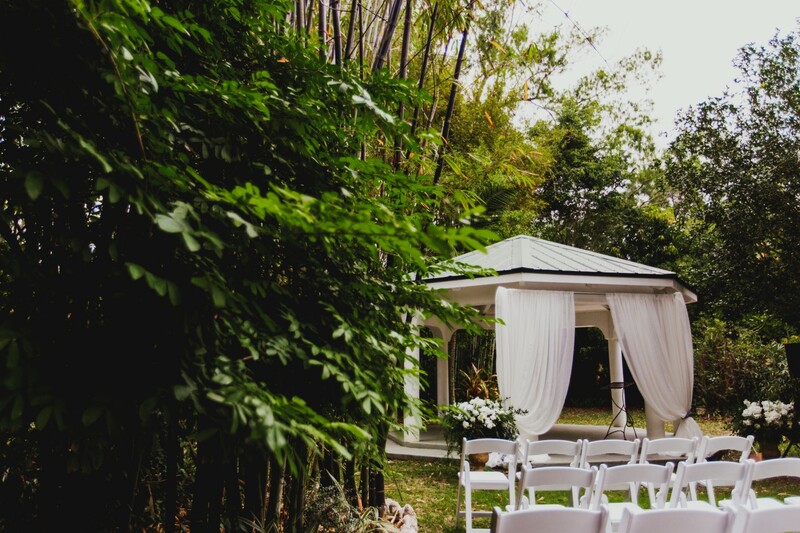 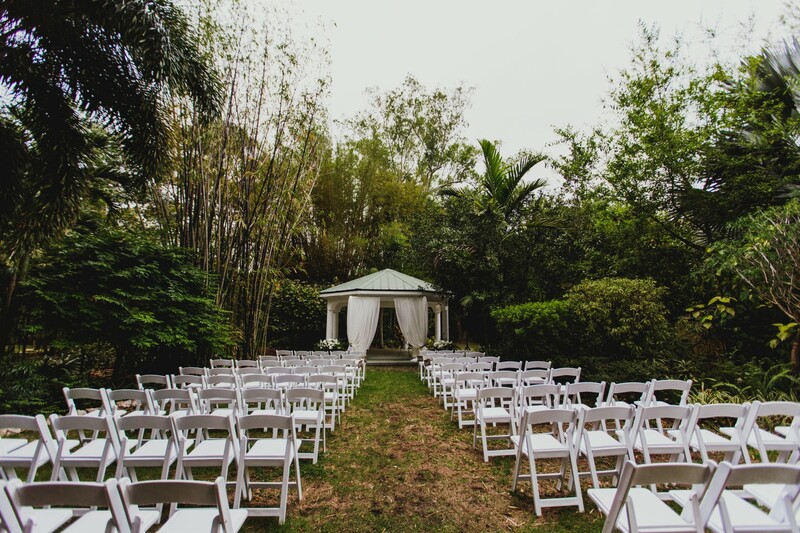 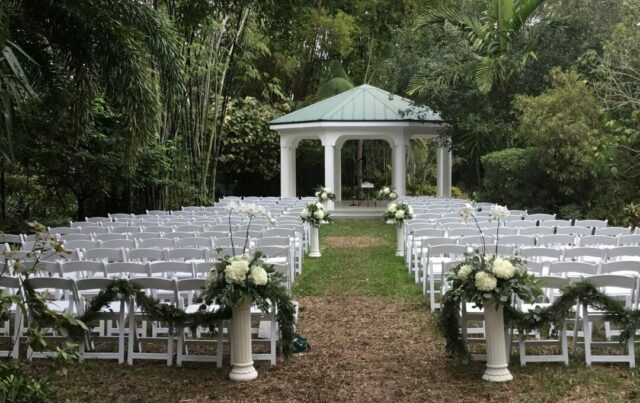 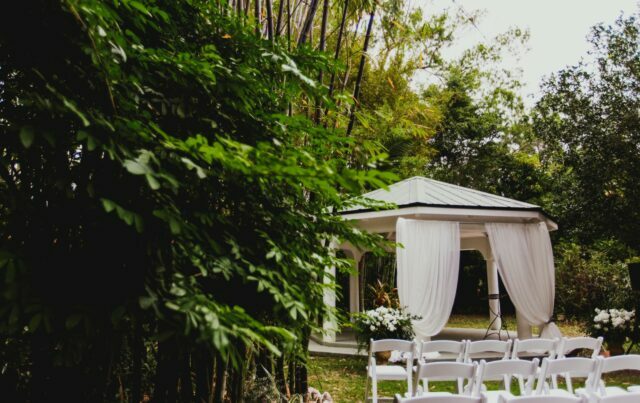 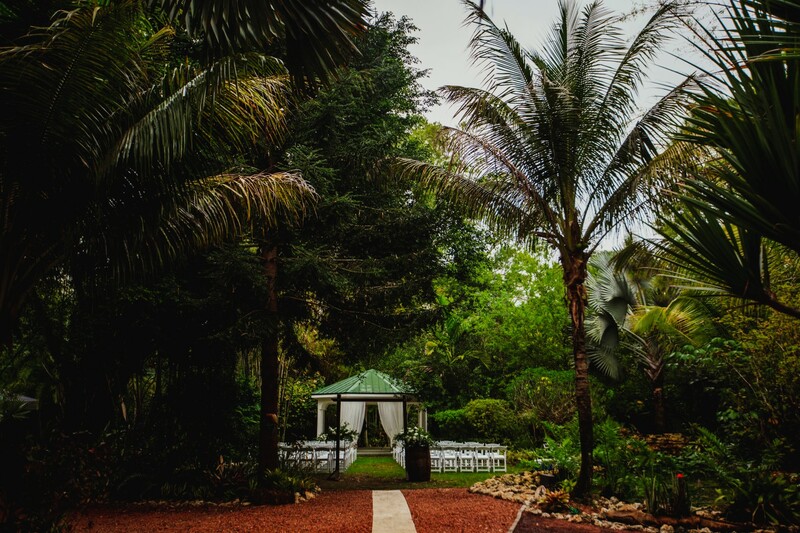 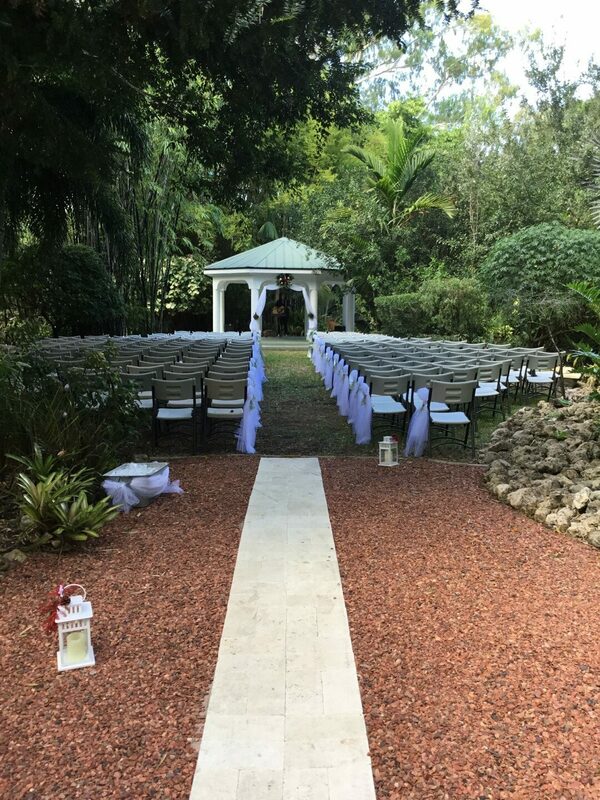 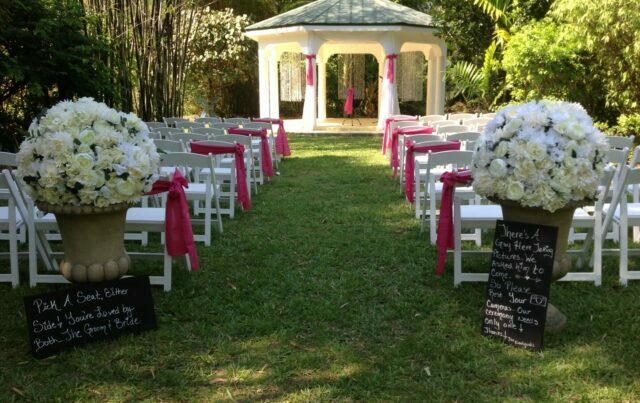 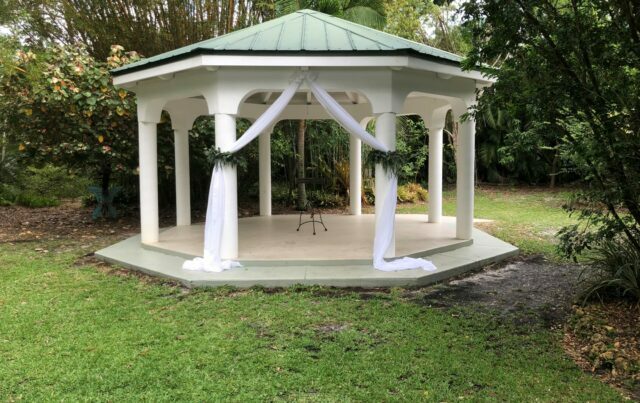 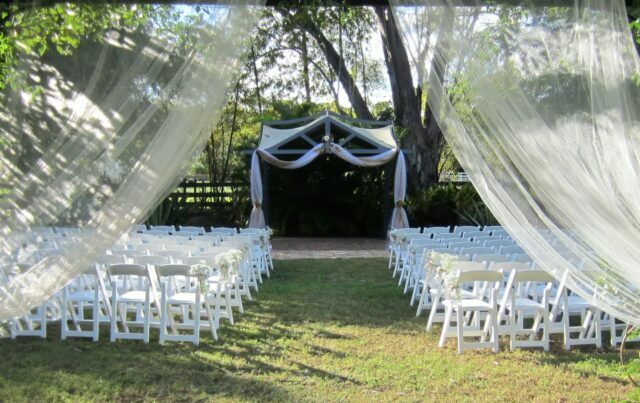 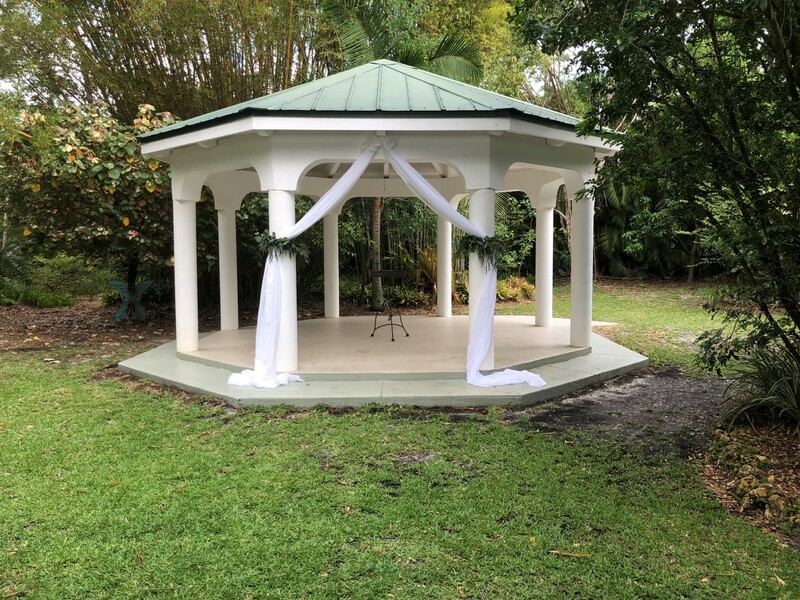 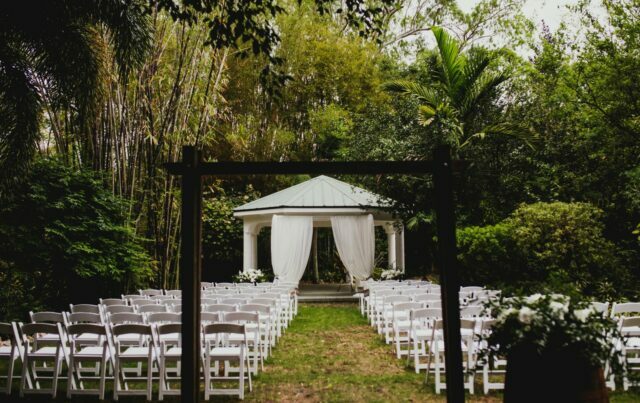 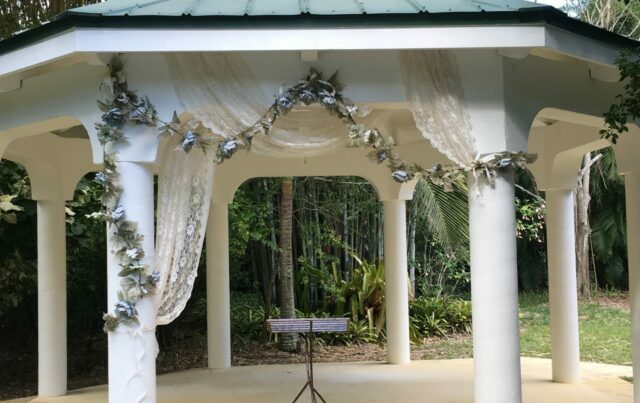 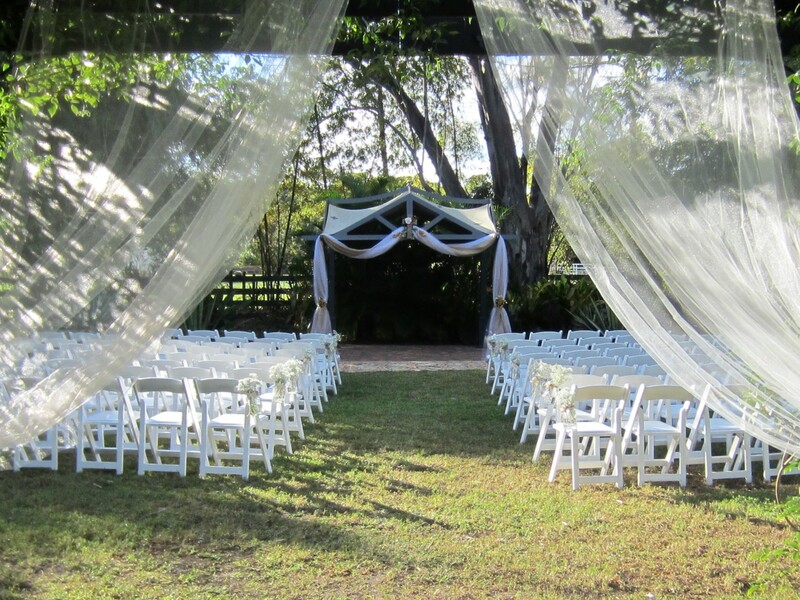 Our Garden Gazebo is a perfect place to have your wedding ceremony. 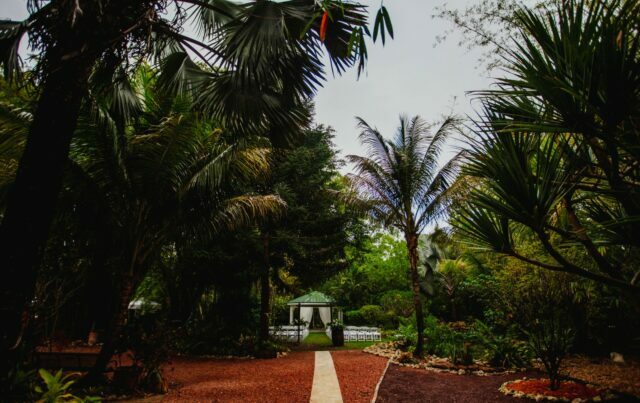 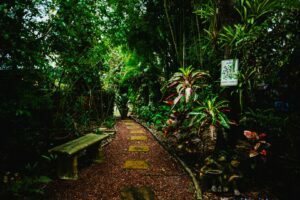 With our multi-themed gardens, there is always something blooming here. 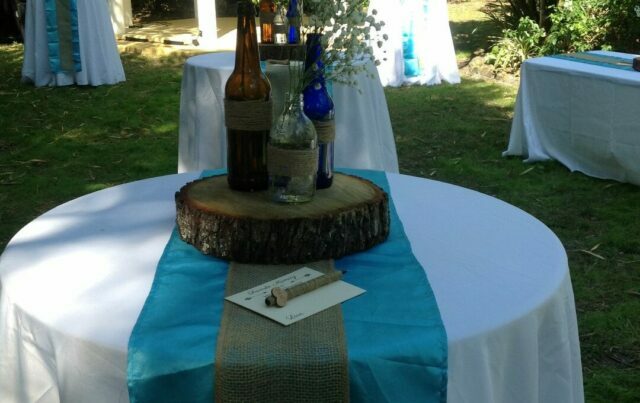 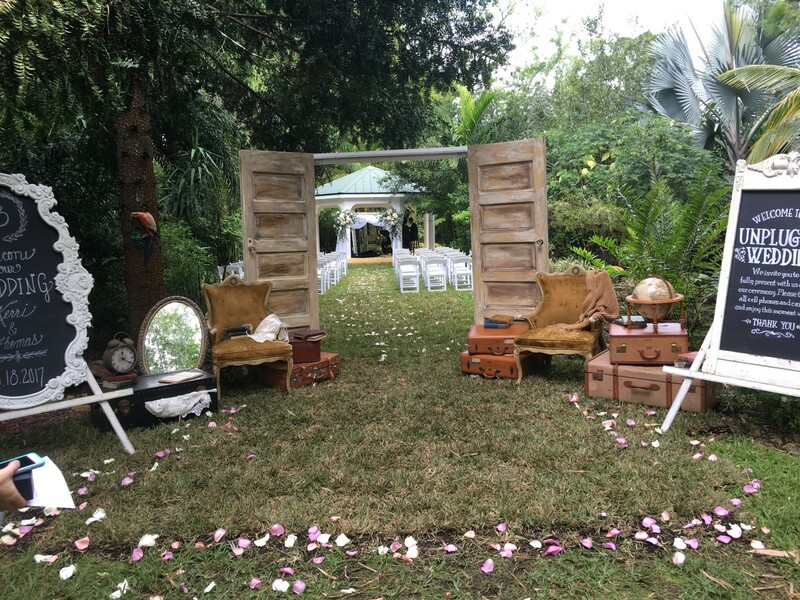 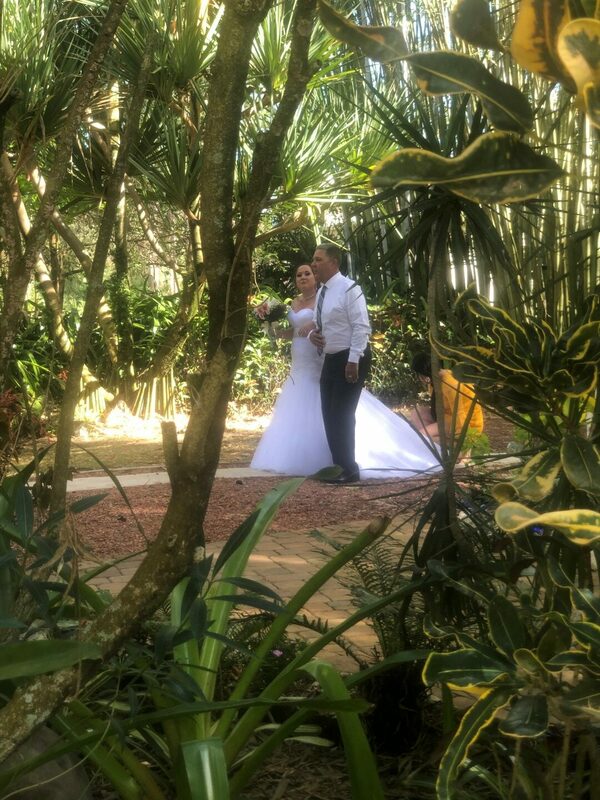 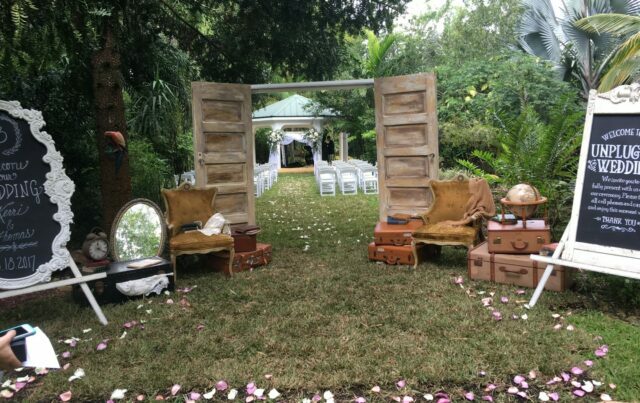 We would be more than happy to answer any questions you may have and assist you in making your reservation for your “special day”.